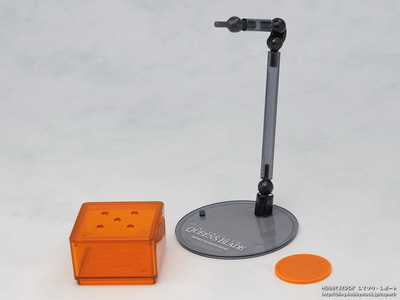 July 4th, 2009 By: GGT Category: 2009/08 release, Figure News. 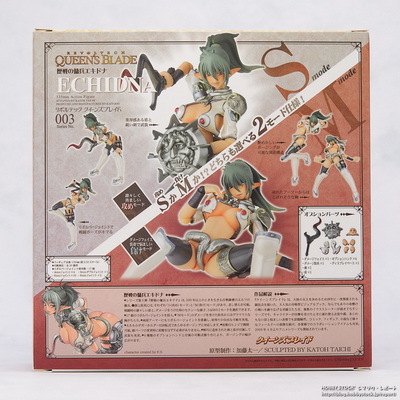 Kaiyodo is going to the Revoltech Queen’s Blade 003 Veteran Mercenary Echidna ( 歴戦の傭兵 エキドナ ) action figure from the visual book/anime “Queen’s Blade”. Will be released on August 1 2009, 2,762 yen. Castoffable.